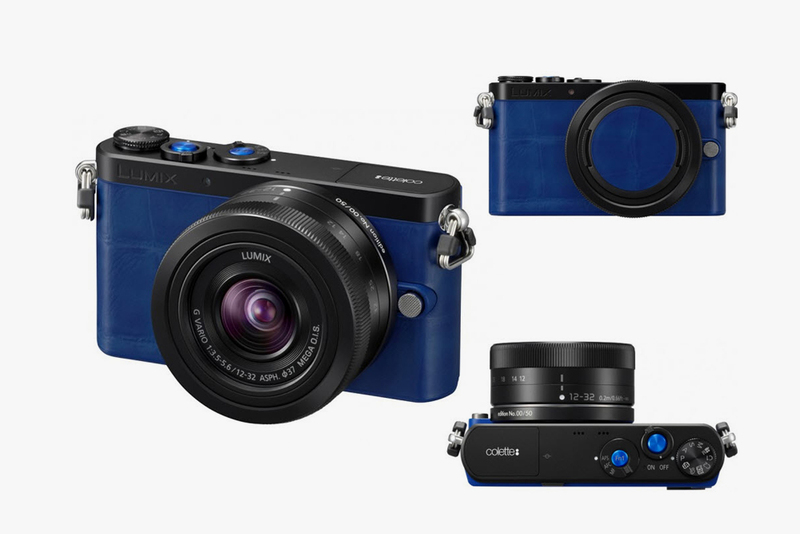 colette x Panasonic – Parisian boutique colette teams up with Panasonic to release a special edition of the ultra compact GM1. The micro 4/3 interchangeable lens camera has an aluminum body that is wrapped in colette signature blue alligator print leather. The camera also comes with a blue lens cap and blue detailing across the metal buttons. The camera is a special release and only 50 pieces were produced for sale. It’ll arrive with a 12-32mm lens. 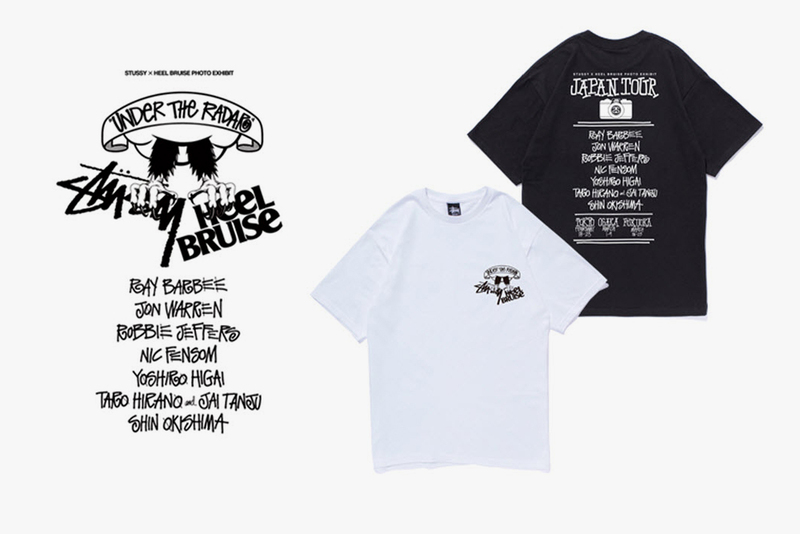 Stussy x heel bruise – Richard Mulder’s Southern California-based heel bruise is set to touchdown in Tokyo for a special photo exhibit with Stussy. “UNDER THE RADAR” is a look into skate and street culture across the world. The exhibition kicks off Friday, February 14, with a free gallery reception party, and will eventually move to Osaka and Fukuoka toward the end of the month. Look for a commemorative T-shirt that blends the two brands in iconic Stussy handstyle. 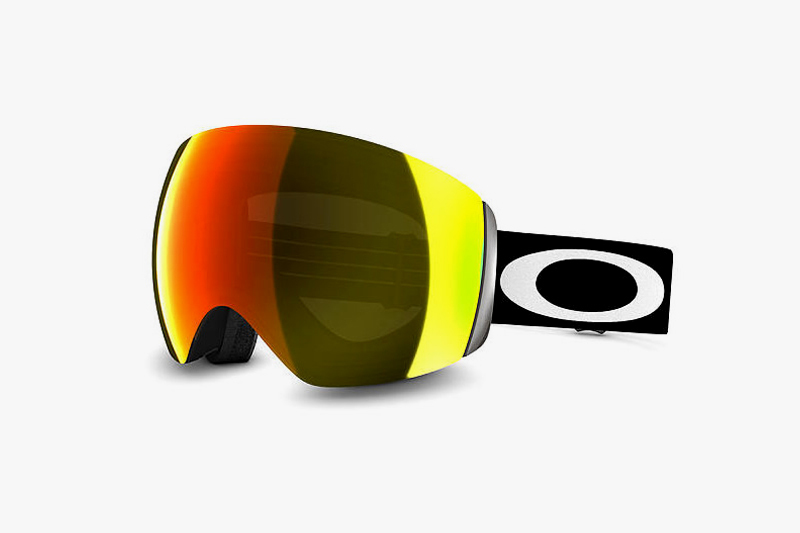 Oakley “Flight Deck” Goggle – The 2013/2014 season is winding down, and Oakley shows what they have available the following season. The “Flight Deck” is completely frameless and made with a jumbo-sized spherical lens. The lens offers low distortion, minimal fogging, and provides the largest field of vision in the industry. In addition to the innovative design is Oakley’s inclusion of the quick-changing lens system; the spherical lens is swapped out with ease. 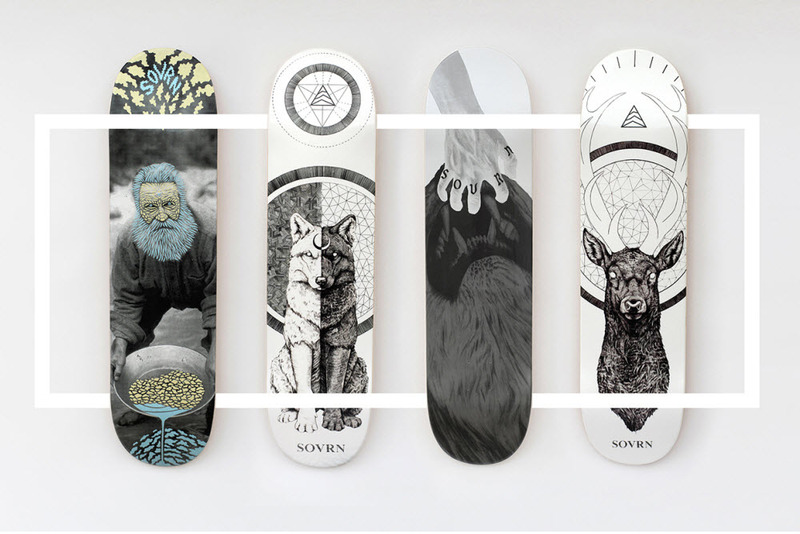 SOVRN Skateboard Decks – SOVRN is a up-and-coming skateboard company that takes a refined approach to their skate graphics. The Los Angeles-based company takes their design seriously and the latest Spring 2014 collection consists of four new graphic designs that follow a subtle and monochromatic theme. Look for three of the decks to be inspired by animals. The stand graphic features a miner panhandling for gold. Each deck retails for $50 and is available now. Shwood “50/50” Collection – Shwood is one of the first optic companies to come through with the all-wood frame, and they’re looking to integrate materials with the “50/50” collection. 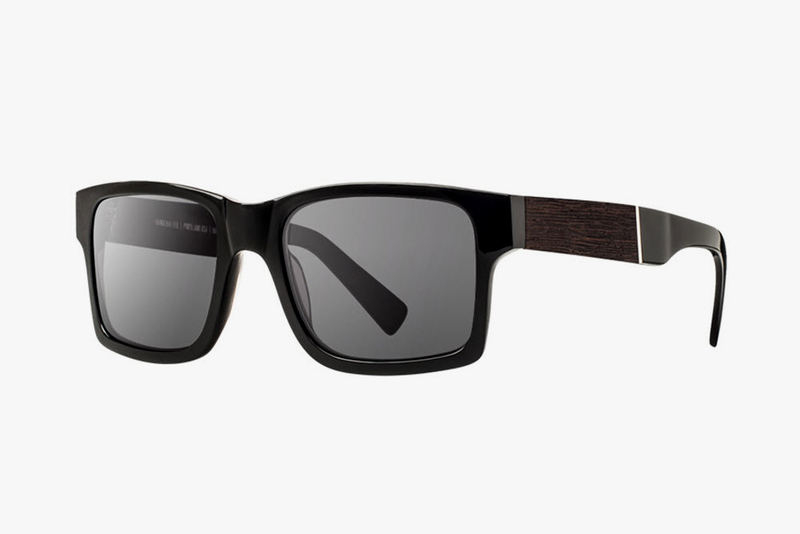 The line comprises of three frames that blend Italian Mazzucchelli acetate with wooden inlays. Eye protection is courtesy of Zeiss lenses, and expect Shwood to offer an extensive selection of exotic wood choices.